No, we are not making an announcement. And in fact, our oven is off, there is nothing baking in our kitchen. 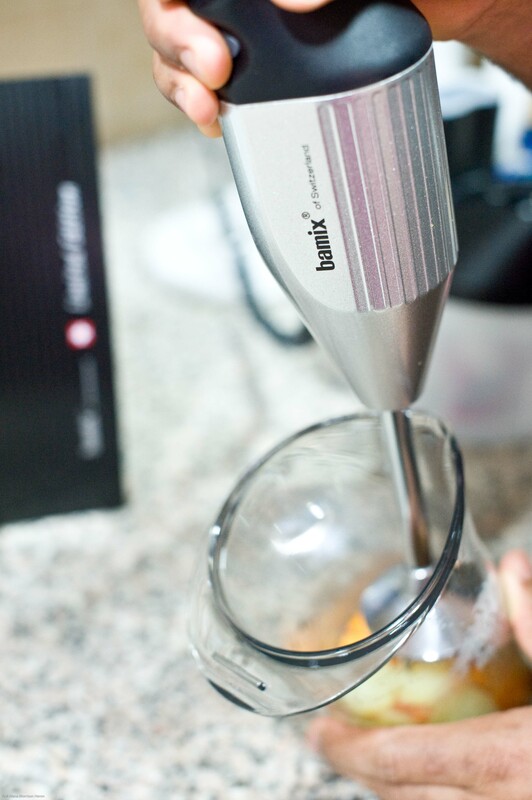 We just got a new toy and while the chef is thinking about purées, soups, sauces and better workflow in his restaurant kitchen, the steward is seeing how absolutely revolutionary the Bamix is in terms of quickly making healthy and fun foods for your baby. There are so many of our friends are either pregnant or have recently had babies, that babies are part of our everyday consciousness. Furthermore, we live in a family centred town where babies are everywhere. You are likely to see the most beautiful toothless grin in between grown up sandals and strollers sell far more than umbrellas in our desert home. So here you have it… precious first foods for your baby. And of course, since we are epicures ourselves, we are spicing things up a bit and making it much more interesting. Who said gourmets had to have teeth? Wash properly and peel one medium potato. 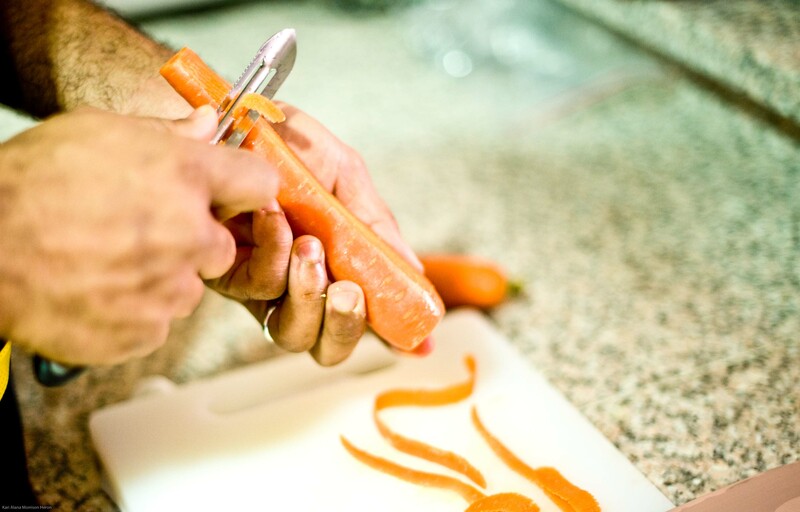 Chop into equal pieces for quick and even cooking. 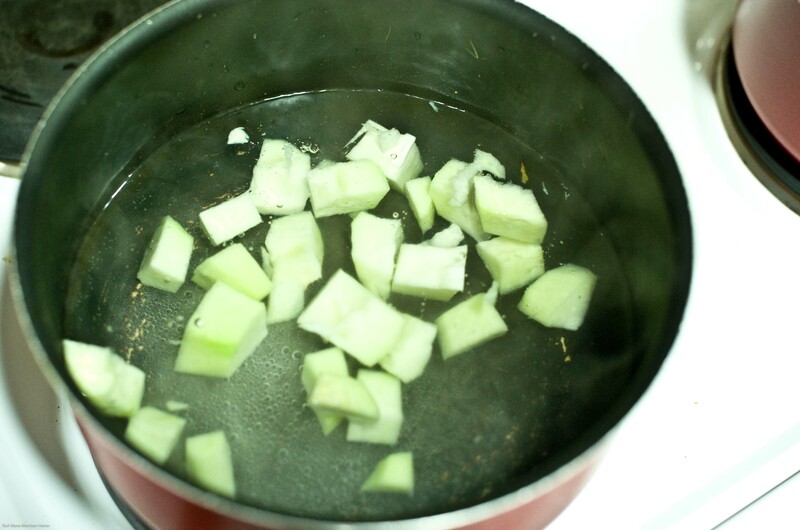 Add to saucepan with boiling water. A small beet gets the same treatment. It looks almost like a pear. Some of them are more whitish in their appearance, but most are this shade. 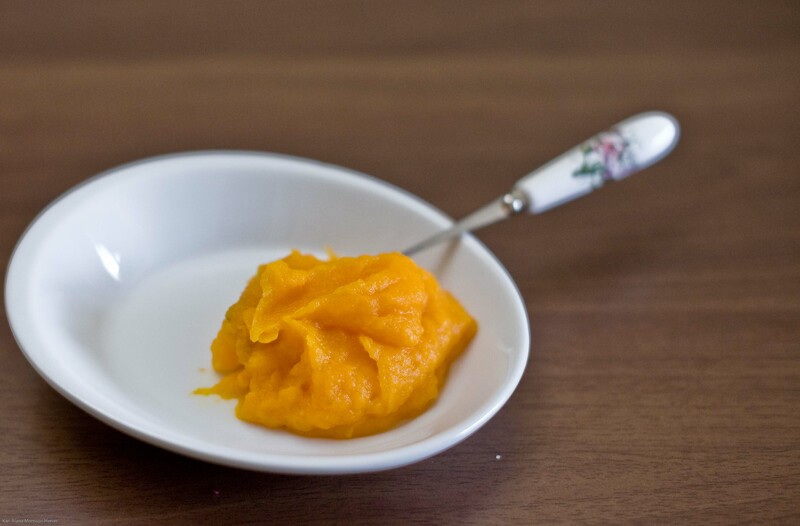 I am looking at this pic and wondering how on earth I got my husband to make baby food. He says he has done it before in the restaurant for little baby customers. Imagine that. Five diamond baby dining. Priceless. 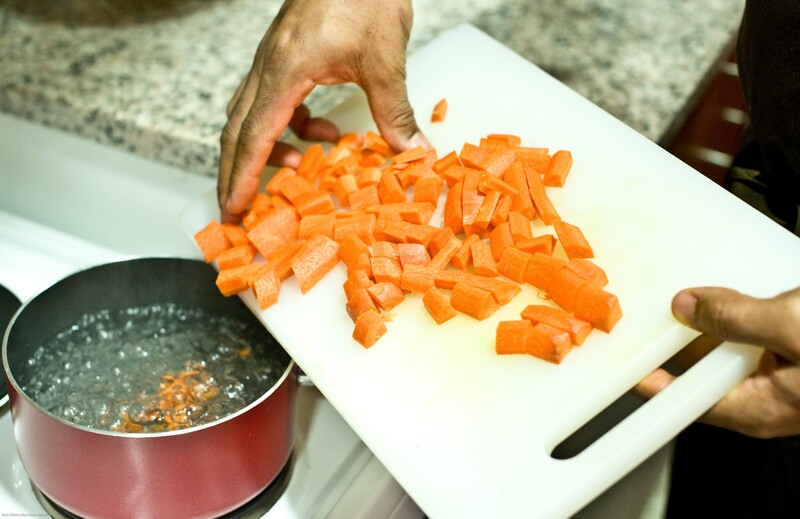 So you wash, peel and chop three carrots and dunk them in a saucepan with boiling water. Cook and strain two tablespoons of red lentils. These cook quickly and are a great source of protein. Ingredients: 1 carrot, 1/2 cho-cho(chayotte/christophine), cooked with a pinch of Sage. (You may cook with a small sage leaf instead of powder). 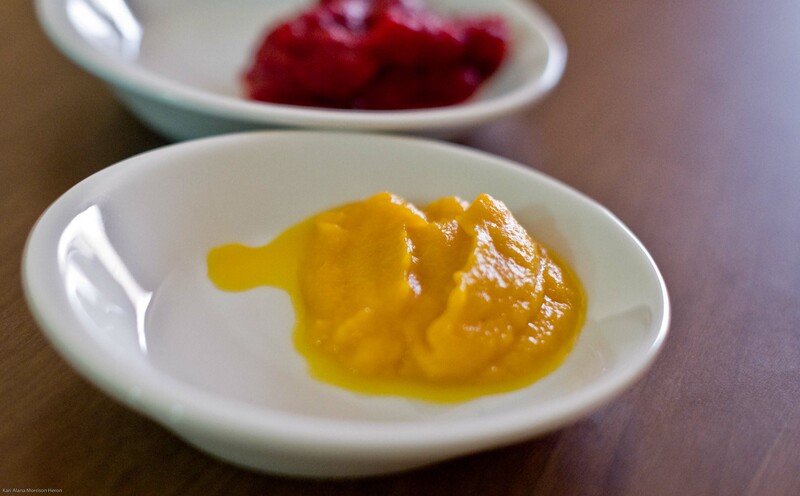 Ingredients: 1 Carrot, 1/2 a small beet or 1 whole very small one cooked with a pinch of ginger powder. 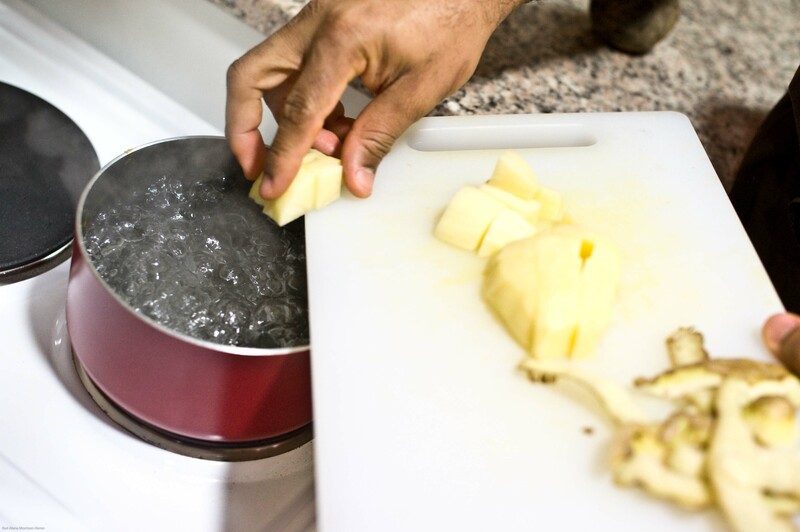 Because ginger is such an intense spice, it is better to use the milder powdered form than the fresh spice. Ingredients: 1 carrot, 1/2 medium potato, cooked with a pinch of cumin. Red Lentils, Cho-Cho, Potato & Carrot with a hint of Garam Masala. 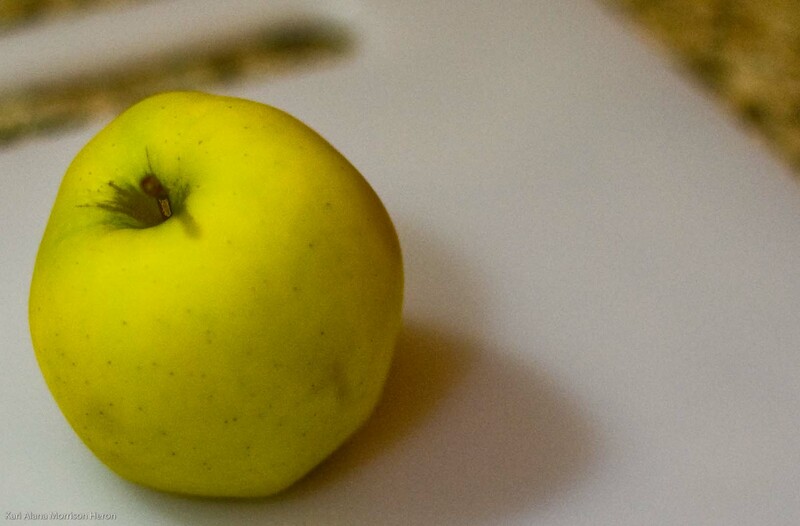 Ingredients: 1 apple, a tiny pinch of cinnamon and nutmeg. No cooking necessary. The nutmeg here was inspired by our friend Sanura at My Life Runs on Food who suggested it on our facebook fan page. You should join all the fun happenings over there and participate by clicking “Like” at the top of the facebook page so that you can make comments and post your own food pics! 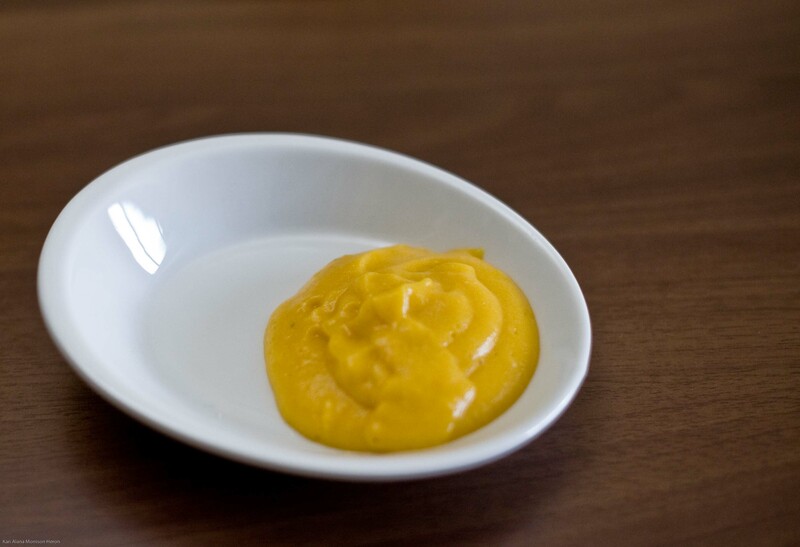 Question: Do you add salt to your baby food? Your baby food looks quite delicious. 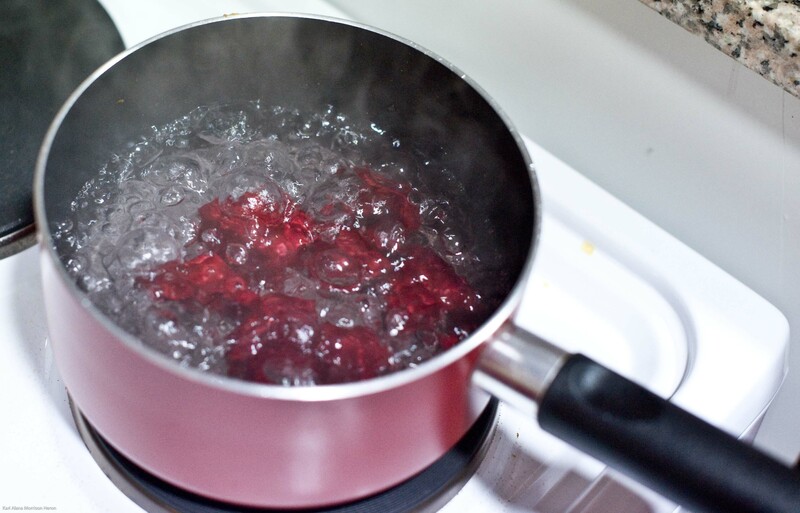 I want to make some baby food… I mean puree for myself! Wow! So easy and amazing! Sidiqa, it baffled me at how genius this tool is for busy and tired moms with babies 🙂 Feeding whole fresh foods to your baby cannot be easier than this. 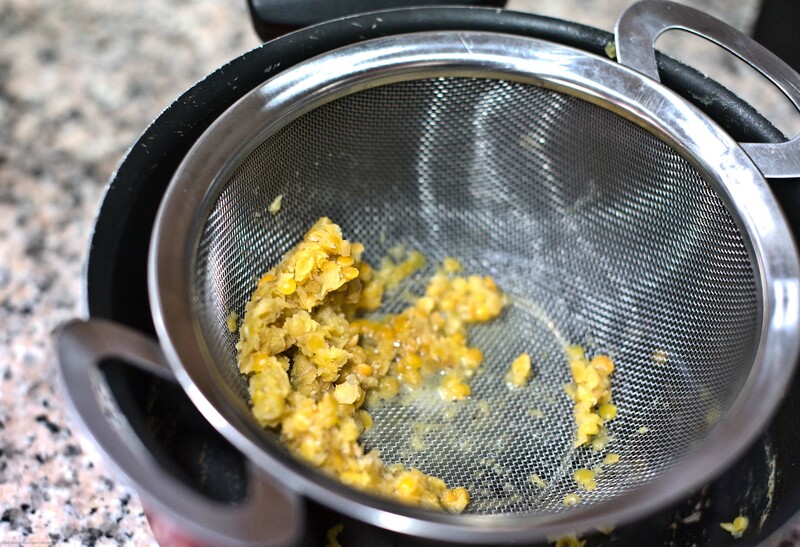 Also, the same food processor used for making purée soups can be used for making baby food. In addition, I have a theory: Commercial, bland baby food is why kids don’t like vegetables. I wonder if starting babies with flavorful food would further develop their taste buds? While I am not interested in baby food myself, my brother and his wife are expecting their first child soon, this is a post I will forward to her, she will love it! I am enjoying your blog, fantastic photos and great content! Thanks for the recipes! I can’t wait to try them for my friend’s baby! Nice flavor combos for baby food. Creative use of christophine. This was me last year – washing, peeling, pureeing everything and anything. She’s old enough now to eat the foods we eat… thank goodness! 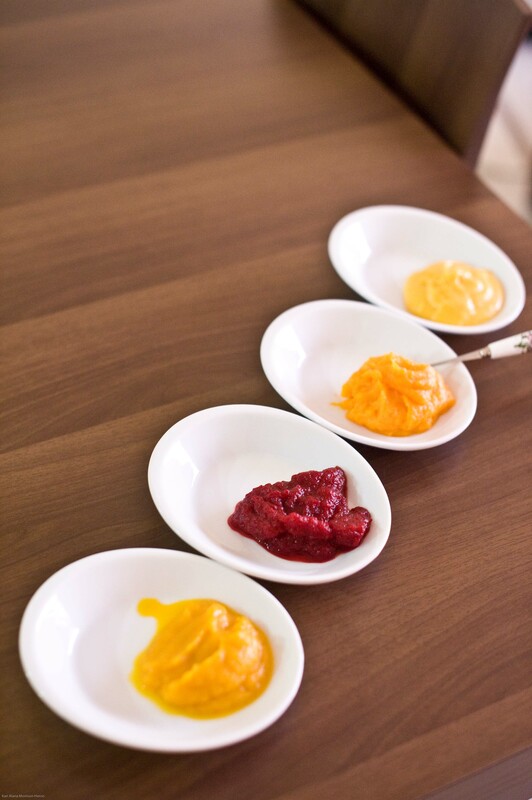 Your baby foods look so wonderful! 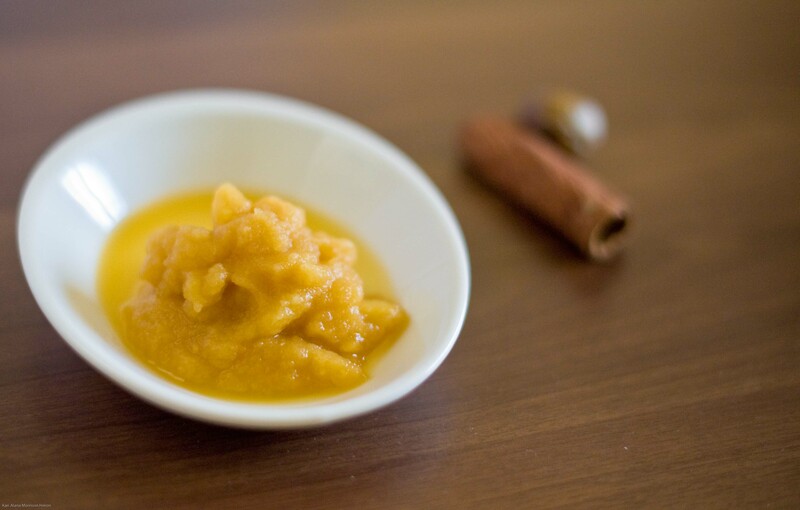 I am still introducing single (homemade) baby foods to my son and am so excited to start making combo foods and adding spices! Beautiful baby food. Looks so good and perfect! I have only did that one. I might do that with my second child. Those are such wonderful ideas! I will be passing this on to all my friends! LOVE it!! What a great first food for babies! what great tips and ingredients! i definitely see some i will try! These are quite interesting and look yummy (for baby!) I’ve always hated cho cho because its bland and have refrained from feeding it to Boobie (baby’s nickname), but I will try mixing it with maybe carrot and spices and see if he’ll eat it. Boobie loves spices, so cooking some meals like porridge without a pinch of salt, nutmeg and cinnamon will only turn that meal into play food. Thanks again for the wonderful ideas! Yes… the baby foods were quite fun and even tasty for us. 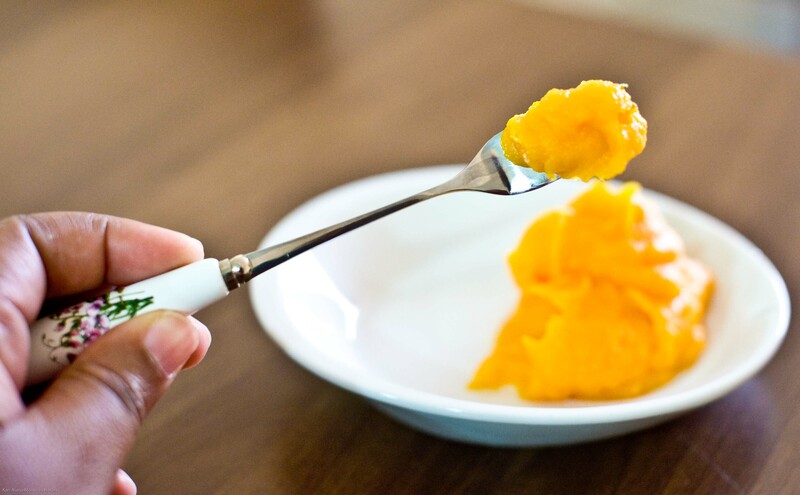 Of course, the more baby can chew, the less you have to puree so these foods can grow with baby too. You could also puree callaloo or spinach and mix with some of these dishes to get baby to get a liking for the green stuff early. 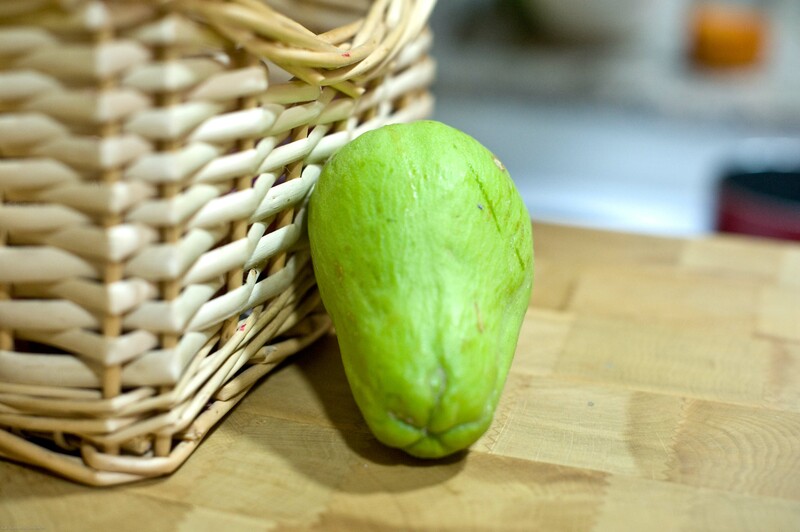 You can find some interesting health benefits of it here http://healthmad.com/nutrition/10-surprising-health-benefits-of-chayote/ and the beauty is that the bland flavour means it takes on any flavour you add to it. your timing is impeccable. grant just started “real” food; i.e. no more rice mush & I was thinking of making my own. I wasn’t sure if I had to buy one of the baby food puree machines, but it seemed like a waste. I’ll check out your Bamix! Thanks! Much appreciated!!!! What a cute post! 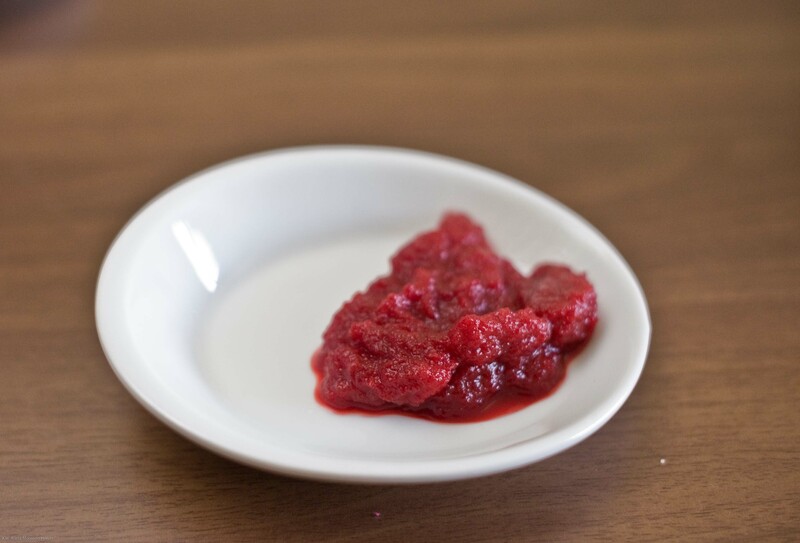 I never made purees for my son as I did baby-led weaning but if I had one those Bamix things – I might have pureed all the way! I just love gadgets. Until children are 1 years old, it is not recommended to put any extra salt in their food as their kidneys aren’t mature enough to process it yet. 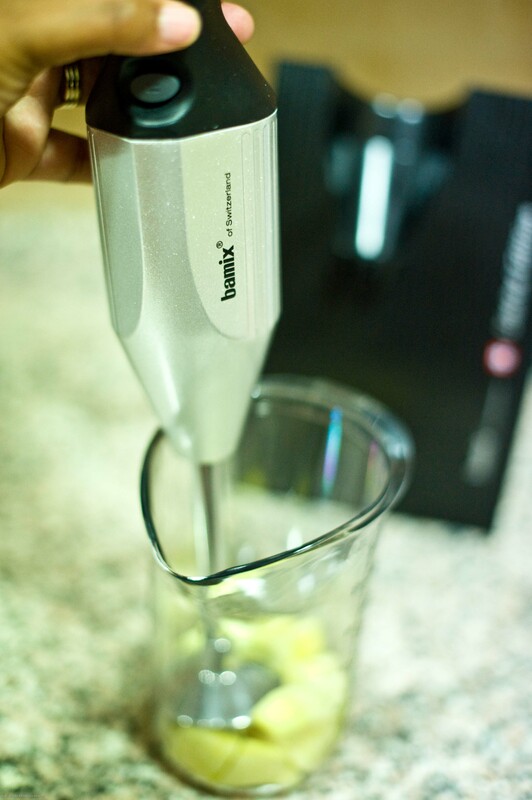 This blog entry will come in quite handy for Jacob now :)….how about a Magic Bullet?